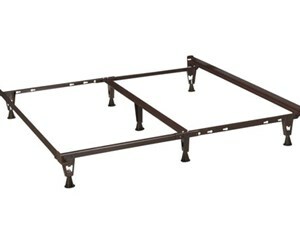 Help prolong the life of your mattress and box spring with the Knickerbocker #38 G 4-leg bed frame. 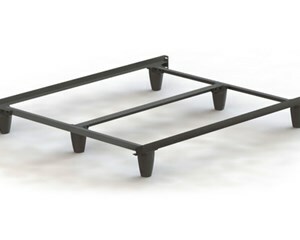 Seven points of support help to evenly distribute weight along the entire frame. Easy to assemble. 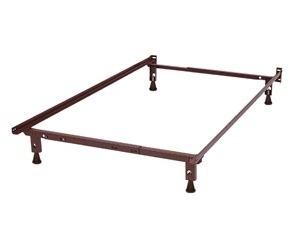 Help prolong the life of your mattress and box spring with the Knickerbocker #3950G bed frame. It is easy to assemble, has 6 pedestal style legs and dual center support beam. 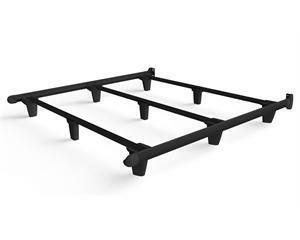 Help prolong the life of your mattress and box spring with the Knickerbocker #618LB Premium Low Profile 6-leg bed frame. Easy to assemble. 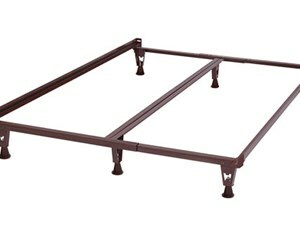 Help prolong the life of your mattress and box spring with the Knickerbocker #2007 Ultra-Premium 7-leg bed frame. Easy to assemble. 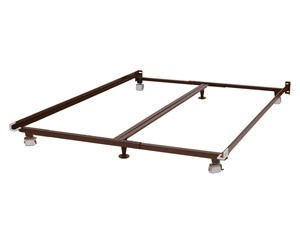 The enGauge has tailored legs that update the support and look of your bed frame. Error proof simple assembly with no tools required.